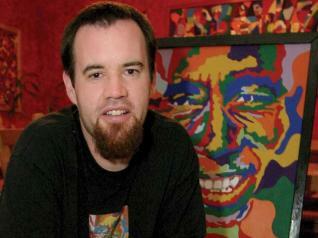 Dave Danchuk creates vibrant portraits with his scroll saw. At first glance, Dave Danchuk’s vibrant colorful works of art are often mistaken for paintings. But a closer examination reveals they are actually made up of hundreds of individual pieces of wood, painstakingly cut with a scroll saw. 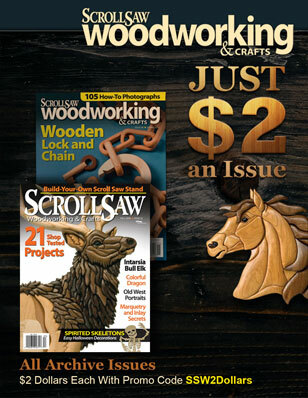 How does this completely self-taught scroll saw artist from Coquitlam, B.C., Canada, accomplish such a feat? 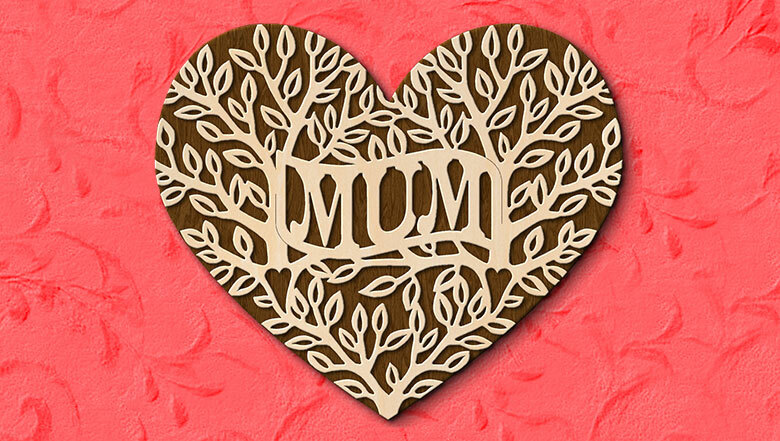 First, the design is drawn out in pencil on wood or multi-density fiberboard and cut into small pieces with the scroll saw. As they are cut, the pieces are laid out on a backing board. Then Dave takes out all of the pieces he wants to be a certain color, paints them with acrylic paint, waits for them to dry, and then reassembles them. Once all of the colors are painted, the pieces are glued to the backing board. The tricky part, under Dave’s unique system, is that no two pieces of the same color are allowed to touch. Most of Dave’s pieces average about 2′ by 2′ or 4′ by 2′ in size. Prices for his original pieces start at $1,500. 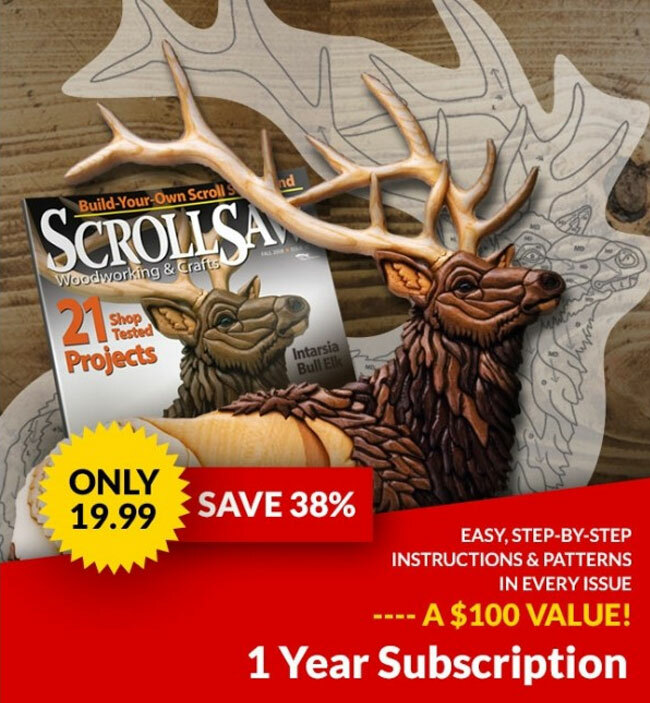 To view the step-by-step processes involved in creating his scroll saw artwork, visit his Website at www.amazedcreations.com.